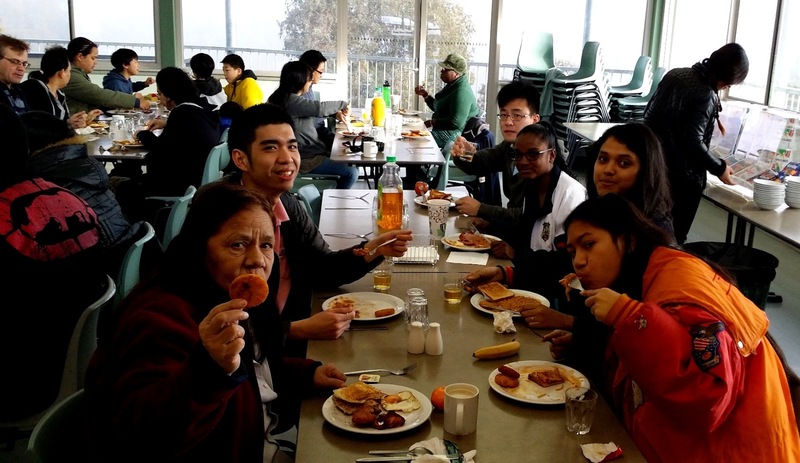 Hope Canberra held our second church camp for 2015 from 7 - 9 August. The theme of the camp is "A Family Church". It was very encouraging to see church members braving the cold winter weather to come together to celebrate the love of God and nurturing a family bond with one another. We are blessed to have Ps Lance from Hope Brisbane and Ps Rolando from Hope Queanbeyan to teach and minister to the church. During the camp, we were taught the biblical definition of family. We also learned how to apply Godly principles in building the church as a spiritual family. Ps Lance also equipped the church through the evangelism workshop and Patrick conducted a Personality workshop to help participant identify their personality traits and appreciate each other’s differences. We also enjoyed intimate and intense worship sessions. God's presence and move was evident during the worship. We were ministered and inspired by the Holy Spirit. Prayers, visions and prophetic words were shared and hearts yielded and responded to the conviction and calling from God. Despite the cold weather, we were blessed with sun and warmth during the day and that allowed us to have some outdoor fun and team building activities. A family church that eats, sleeps and prays together, stays together! Romans 12:4-5 4 For just as each of us has one body with many members, and these members do not all have the same function, 5 so in Christ we, though many, form one body, and each member belongs to all the others.